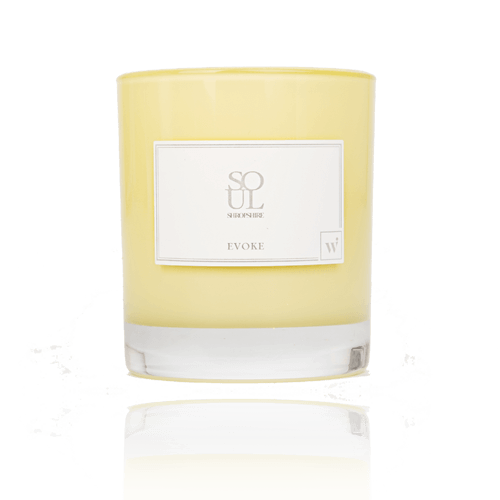 Our very exiting first ever collaboration with Soul Candles, EVOKE. 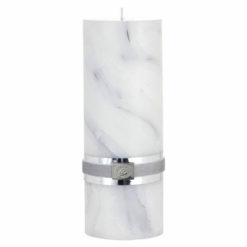 Featuring the stunning notes of Lemongrass and Black Tea filled in Yellow High Gloss Glass. This size gives you approximately 50 hours burning time.